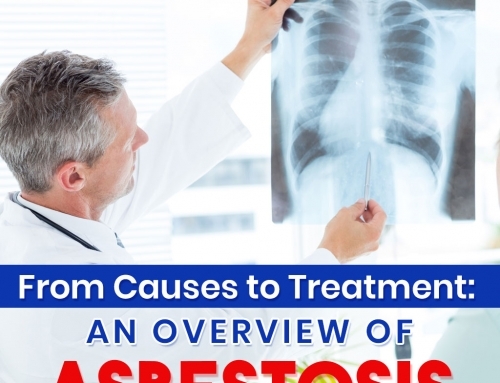 According to the new study conducted by the National Centre for Epidemiology and Population Health at the Australian National University, the mesothelioma rate in ACT increased by 12 percent per 3-year period. 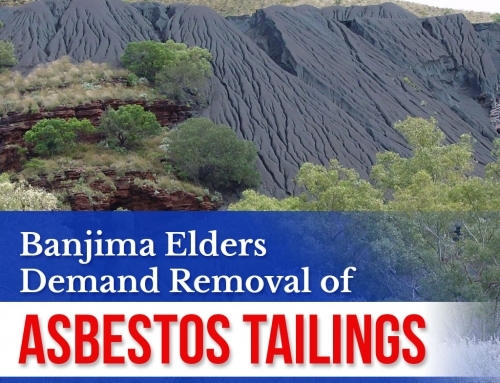 There is no asbestos mine in Australian Capital Territory. 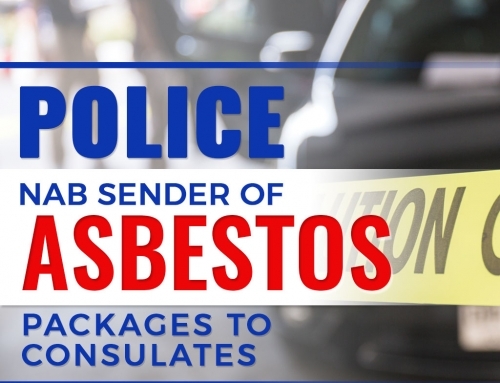 Exposure may come from loose-fill asbestos insulation found in many homes. This material Can easily deteriorate and turn to dust over time that dwellers can inhale. 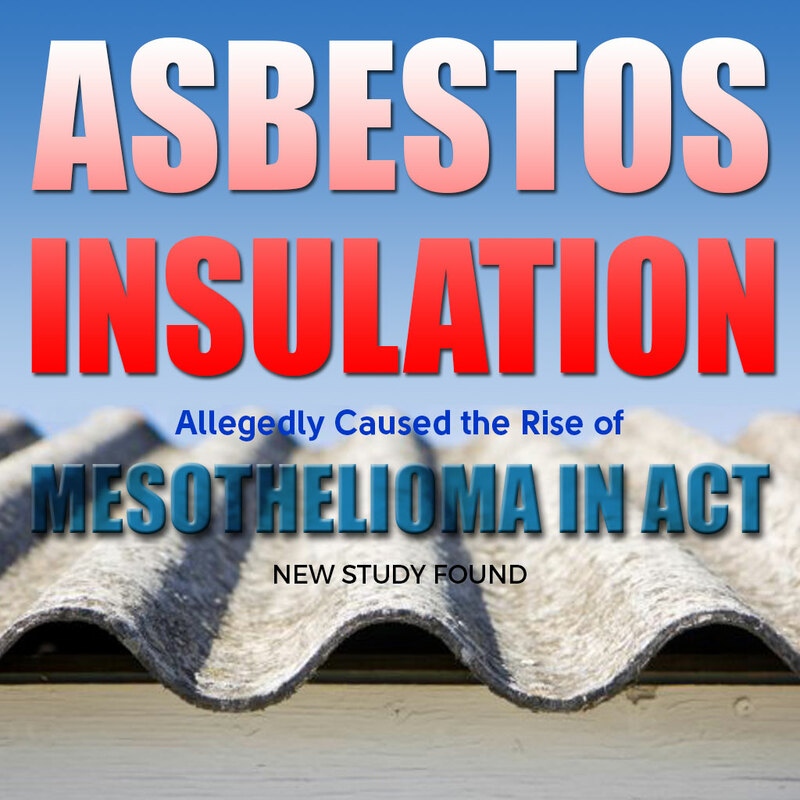 The study, however, does not zero-in the blame to Asbestos Insulation. 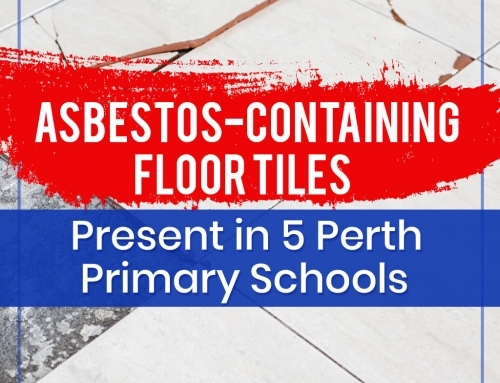 More information is needed to confirm the health risk of loose-fill asbestos insulation. In the meantime, homeowners should not try to remove the material by themselves. A laboratory test must be conducted first, the EPA said. Want to get more updates? 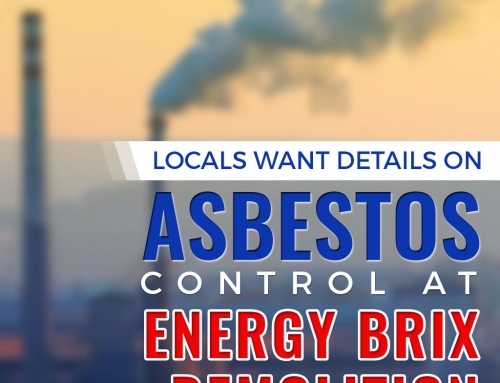 Follow our blog to know recent news about asbestos.